Open Energi offers specialist consultancy services to help businesses assess and value project opportunities. 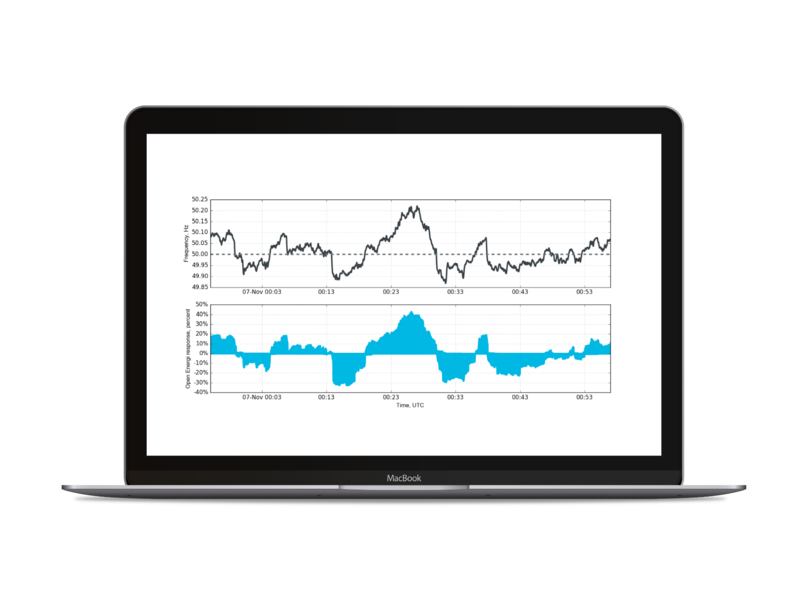 We combine unparalleled knowledge of decentralised, digitalised energy management, with a quantitative approach built on over 7 years of technical innovation, data-driven insight and business analytics. Our team of data scientists, analysts, engineers and market and policy experts give our clients access to a unique collection of skills and experience, grounded in practical insight and powerful business intelligence. A complete overview of the demand-side flexibility market and policy landscape. Expert advice and guidance on market access. 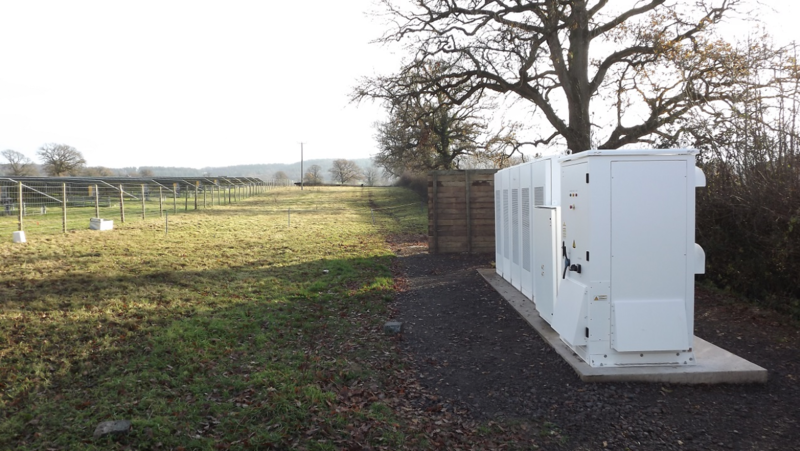 Open Energi’s Flexible Energy Survey (FES) service provides an accurate, independent assessment of your site’s total demand flexibility and the commercial opportunity it represents for your business. Reliable information to inform your demand-side management strategy and support internal decision making. Clear and detailed breakdown of which assets can participate in which services, and a forecast of the potential revenue they could generate. Complete visibility of the size and scope of the commercial opportunity, supported by expert market insight. Dynamic Demand 2.0 aggregates industrial equipment (e.g. water pumps, industrial heating and cooling), generation and energy storage systems to provide a smooth, real-time frequency tracking service. Open Energi has been continuously providing dynamic frequency regulation from behind-the-meter, distributed energy resources since 2011. 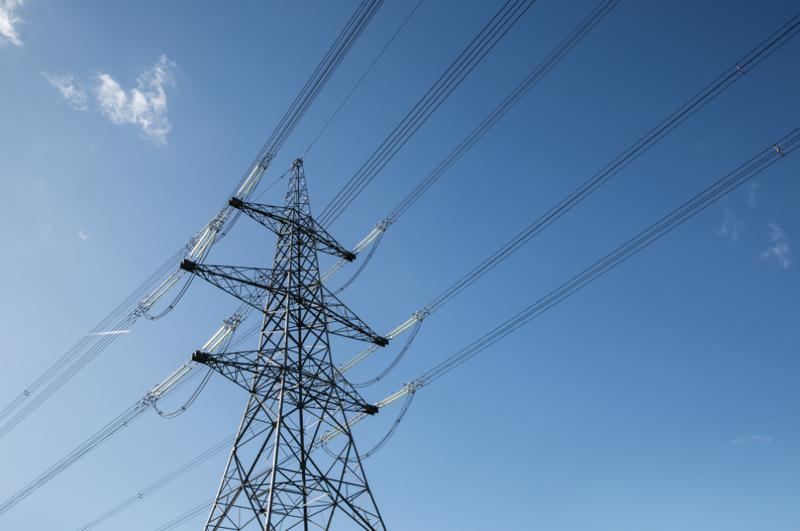 Volatility in wholesale electricity markets creates opportunities for businesses and suppliers to respond to market signals on a day-ahead and intra-day basis and take advantage of price arbitrage opportunities. Reliable, real-time demand flexibility can help suppliers to manage ‘imbalance’ risk and work with their customers to take advantage of fluctuations in system imbalance prices. Businesses with a renewable Power Purchase Agreement (PPA) can shift demand in line with a project’s generation profile, maximising consumption, reducing residual balancing and decreasing supplier imbalance risk. Dynamic Demand 2.0 dispatches assets for capacity reserve schemes in line with market obligations. Where necessary, we can devise strategies to maximise obligation fulfilment for the duration required. 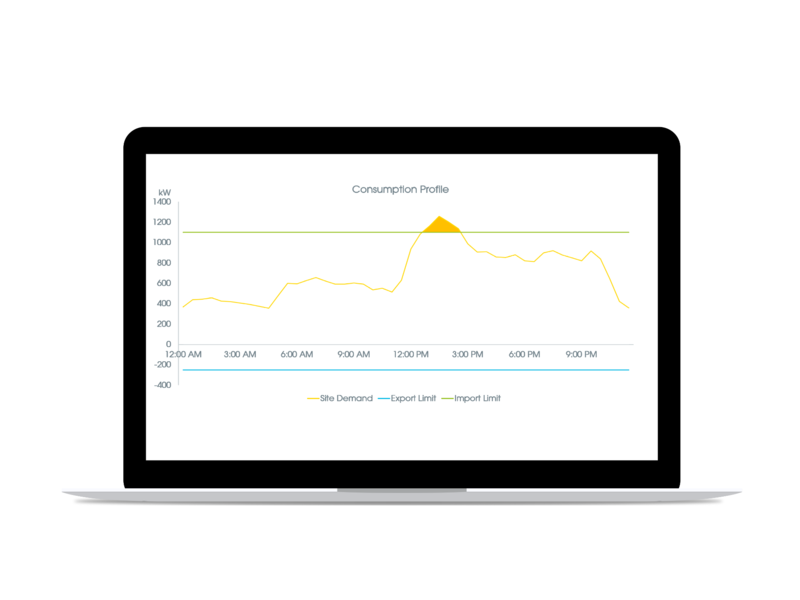 Dynamic Demand 2.0 minimises electricity costs and maximises income opportunities during peak price periods by reducing consumption or dispatching generation assets in response to price signals. In the UK this includes DUoS, Triad and CM Levy charges. Machine learning algorithms continually optimise consumption. Using behind-the-meter flexibility to manage a site’s import and export limits can be extremely valuable. Open Energi’s local intelligence delivers bespoke optimisation strategies specific to individual sites. Transmission and distribution system operators are under increasing pressure as EVs, batteries, and distributed generation change how we interact with electricity networks. New, local flexibility markets are emerging, and Dynamic Demand 2.0 can manage and stack participation of assets in these markets alongside other services. Dynamic Demand 2.0 uses artificial intelligence and data-driven insight to ‘stack’ revenues and savings. The platform’s central intelligence optimises assets at an individual and portfolio level, to maximise operational efficiencies and savings. Open Energi can manage market access on behalf of clients, including balancing markets, energy trading, capacity markets and emerging peer-to-peer and flexibility trading platforms. Dynamic Demand 2.0 uses sub-second metering data and machine learning to identify and automate operational efficiencies and optimise asset performance against business productivity targets, cutting costs and carbon. Complete visibility of asset performance second-by-second. Flexibility revenue and savings tracked against KPIs. Asset fingerprinting, benchmarking and efficiency scores. Monthly reports, custom analysis and data access. Open Energi’s highly skilled engineering team conduct regular site visits to ensure asset performance is maintained, and can provide ongoing operation and maintenance services as required.